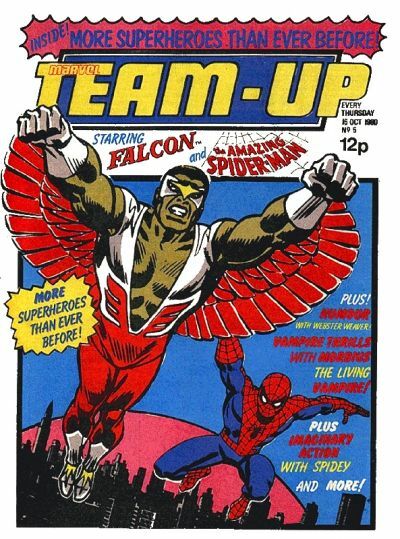 So, early on DC was my favoured US publisher: I don't recall Marvels so freely available at the time and I was mainly familiar with them from Marvel UK reprints. Brave and the Bold was an early favourite but Justice League of America and Superboy and the Legion 0f Superheroes soon usurped B&B. 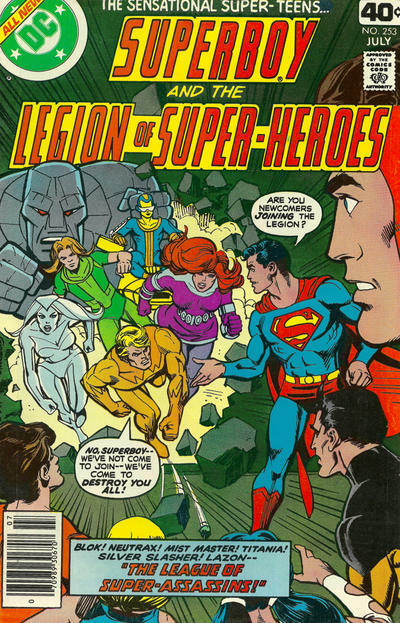 It was rare to get two issues in a row (though I did that twice with the JLA, the second being 1979's JLA/JSA teamup, where putting names to faces such as Power Girl and Dr Fate, as well as seeing them alongside characters such as the Golden Age Flash and the revelation of a whole other parallel world made me instantly fall in love with the JSA. 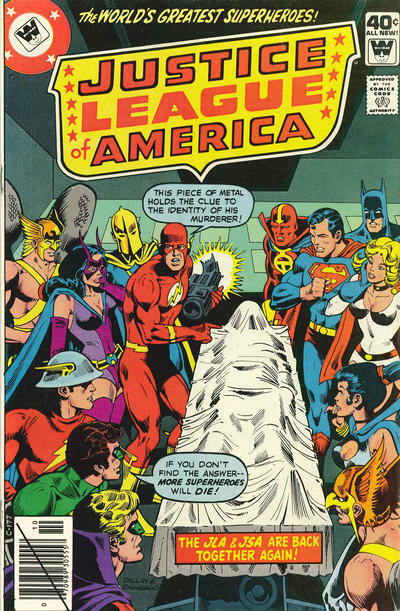 I had no organising of my comics at that time and would often do so by the colour of the DC bullet on the cover! 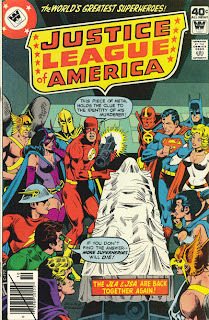 Those were the days when the sheer impact of covers would intrigue you so I'd pick up whatever I could find or interested me the most, always leaving non-superhero stuff like Sgt Rock, Ghosts and House of Mystery as purchases of last resort. I was buying Marvel UK stuff at that time too: the Dez Skinn 18 month tour of duty sucked me right in: my nan bought me Doctor Who weekly #1 and Hulk Weekly #1 (with a free sticker album and stickers based on the debuting TV show...kids at school had it and I wanted it desperately and I was thrilled when my nan had got it for me when I visited her that weekend!). 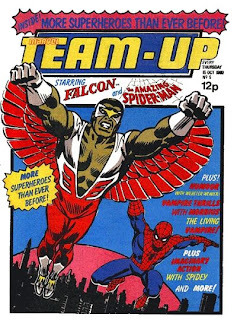 Soon came the Spider-Man, Hulk, Conan and X-Men (originally Star Heroes) pocket books, newsprint-covered comics such as (my favourites) Marvel Team-Up and later Spider-Man and Hulk Team-Up (an amalgamation of three comics!) 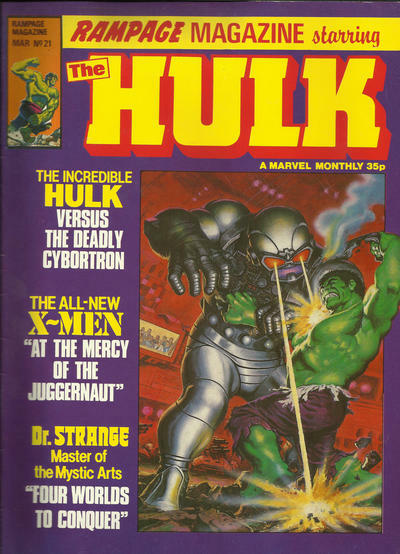 Marvel Comic was a bargain buy with a ton of features before transforming into the monthly Marvel Superheroes but it was Rampage monthly that blew my mind. 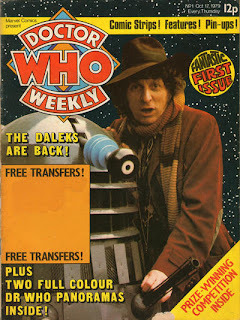 The weeklies, even lesser fare like Marvel Super Adventure, Future Tense and Valour were all frequent buys but the monthlies were more desirable. Longer stories, better covers...but at a better price. 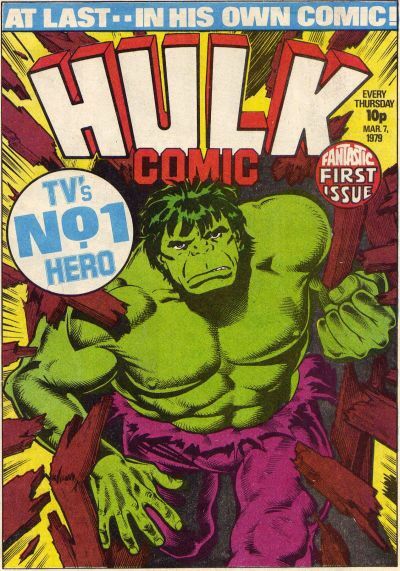 I'd managed to afford the first few MSH issues and the odd Hulk-starring issue of Rampage but one fateful Saturday, I trotted down to the newsagents near my nan and picked up Rampage #29. 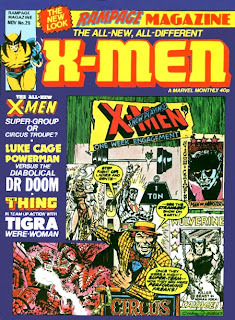 No longer starring the Hulk but headlining the X-Men (again tapping into my earliest childhood memories of Cyclops but also my enjoyment of the Cockrum-drawn New X-Men--what a fresh concept that was at the time!--backups in the Hulk issues), I picked it up immediately: it was also either that or an Alan Class reprint (another begrudging bottom of the barrel buy, although this did expose me at an early age to Wally Wood and/or Al Williamson EC sci-fi reprints, thus imprinting those on me at an impressionable age). 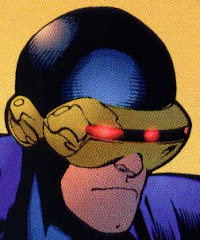 Anyway, the X-Men story just blew everything else out of the water. 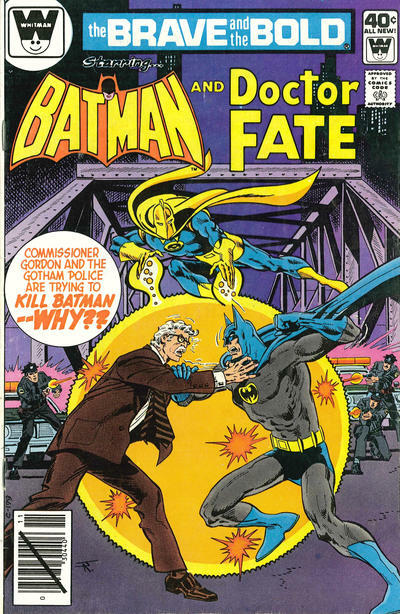 Previous favourites like Sal Buscema or Jim Aparo just couldn't hold a light to the Byrne/Austin art team. 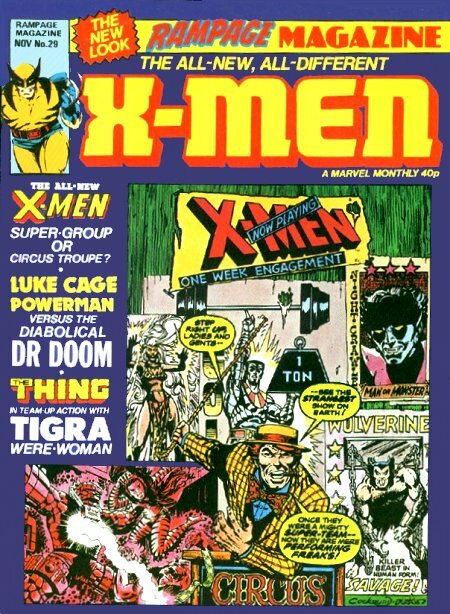 Attractively drawn characters, crisp detail was matched with Claremont's more introspective writing and that was it, I was an X-fan and stayed with the monthly reprints right up til the penultimate Byrne issue (Rampage #29 was only the third Byrne issue). 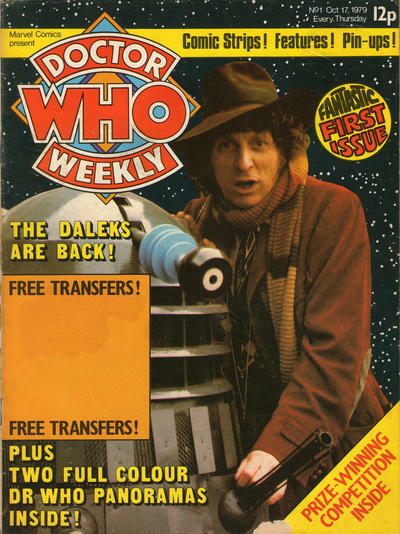 Then, one fateful day, there was nothing in that newsagents...so I crossed the road and went to another shop and found gold. 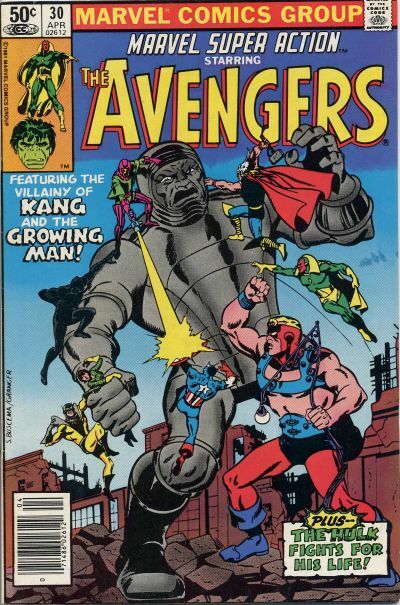 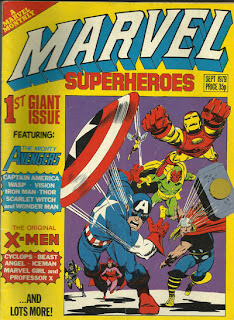 It was 1981...and I'd found my first original Marvel US comics and in abundance. 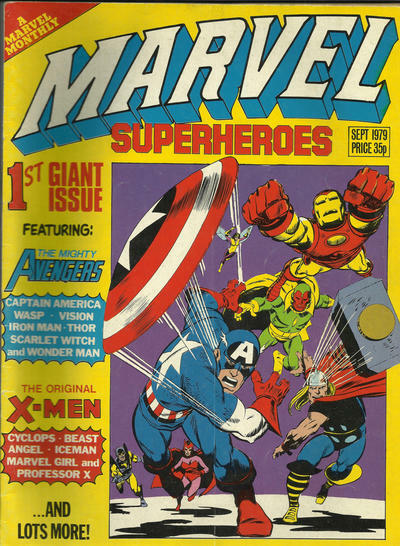 The colours dazzled and excited, seeing the Marvel characters I loved how they were intended to be read for the first time. 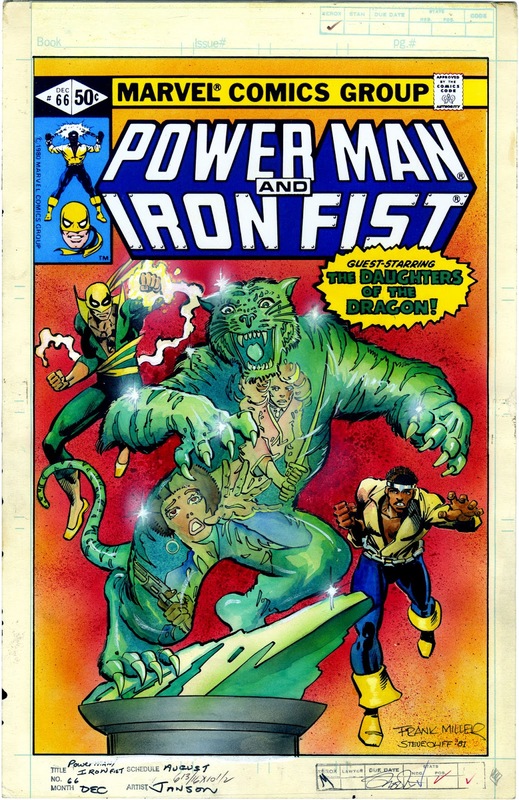 I picked up a fantastic Four (a poor Sienkiewicz-drawn issue that was only two issues before Byrne's run started, Rampage being a few years behind the States) and a Power man & Iron Fist, among others. 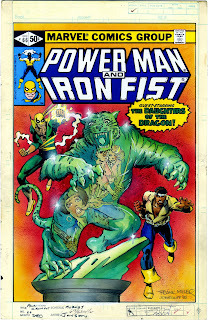 I loved Kerry Gamill's art on the latter, an issue reintroducing me to the Constrictor (from the Mighty World of Marvel) with his sidekick...Sabretooth! 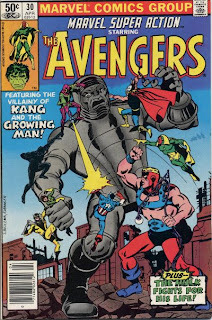 Great memories - you're getting to my era now and I remember buying many of the same comics and having the sam experiences.